Audru Circuit or Audru Ringrada is a race track located near Pärnu, Estonia. Circuit is 2123 meters / 1.32 miles long and part of the course is a public road. Good luck with it. 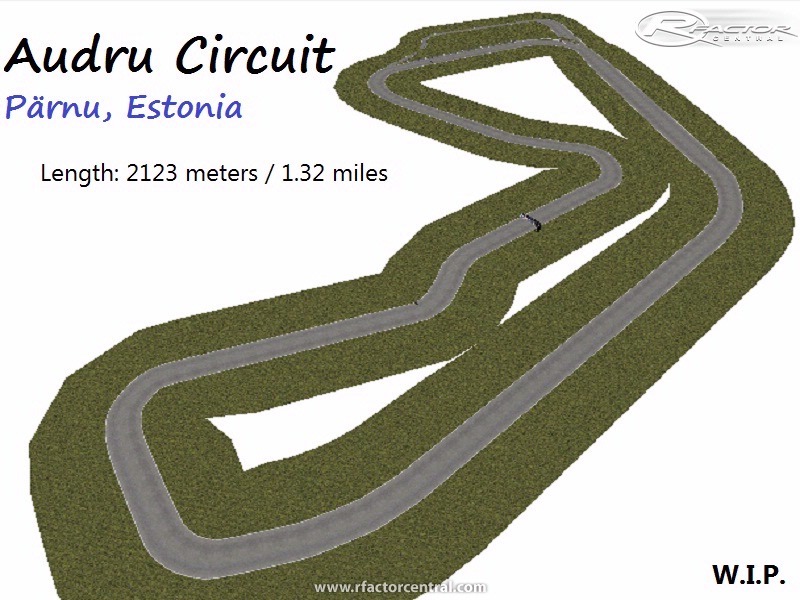 I thought maybe someone would do the Pirita-Kose-Kloostrimetsa circuit first?